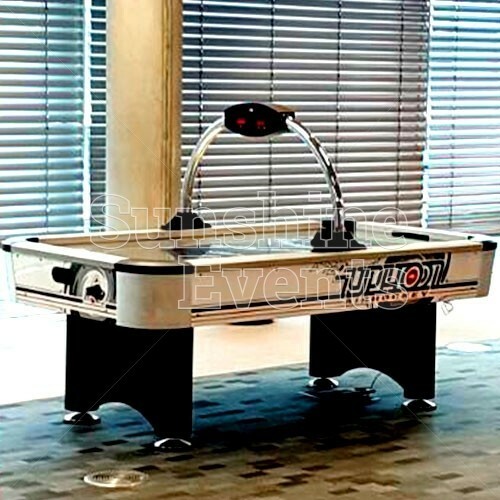 Just like the Table Football, the Air Hockey Table is a classic game often found in bars or bowling alleys and with good reason: it’s a fantastically addictive and high-energy game that will bring out your competitive side. 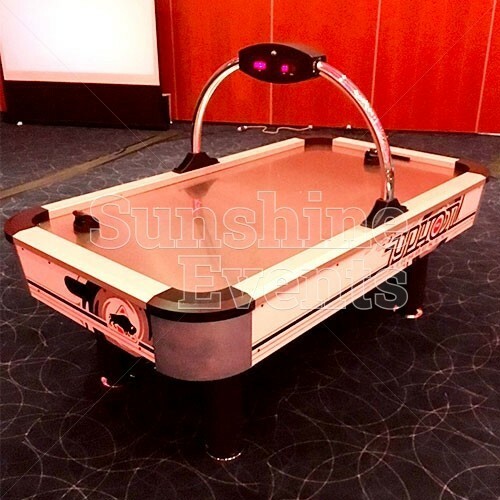 Perfect for indoor events, the Air Hockey Table will provide hours of fun for your guests as they compete against each other to determine who is the Air Hockey Champion! 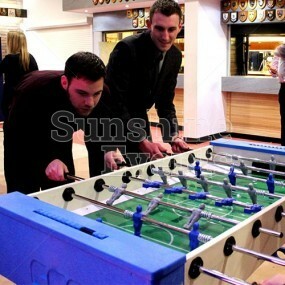 Go one-on-one, or in teams of two as you try to be the first to score ten goals against the opposition. 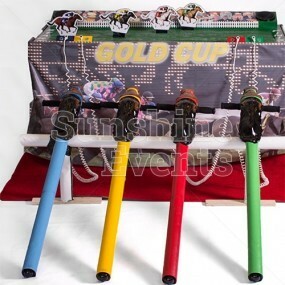 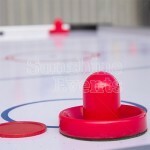 The players use the paddles to knock the puck along the surface of the table, which is covered with holes to allow air to flow through from the fan underneath lifting the puck slightly off the surface, allowing it to glide. 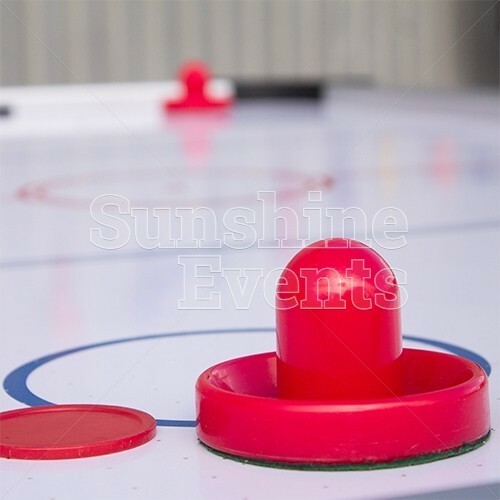 The scores are recorded on the overheard counter, so you can keep track of who is winning during each match, but don’t let your attention wander during a game as you’ll find the puck will come whizzing past your paddles and into your open goal! 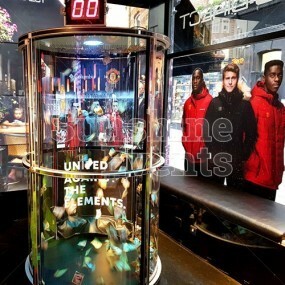 The first to 10 points will be the victor! 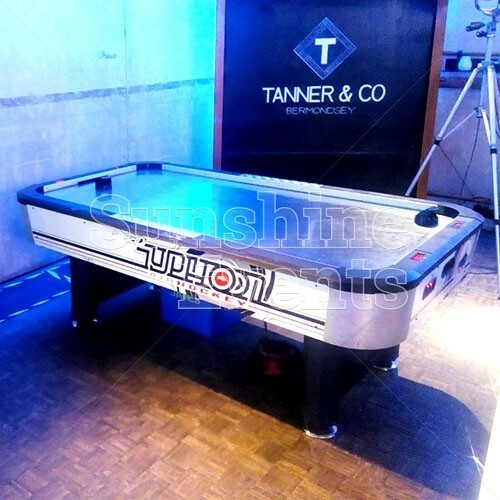 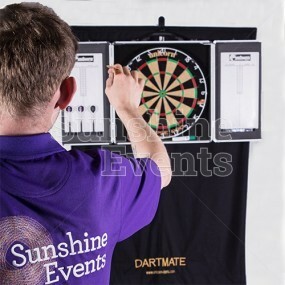 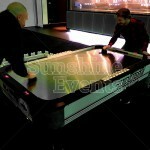 What events are the Air Hockey Table Hire suitable for? 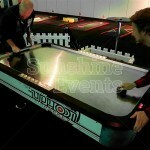 Bring an element of competitive fun to your event with the Air Hockey Table hire and you’re sure to be a slapshot! 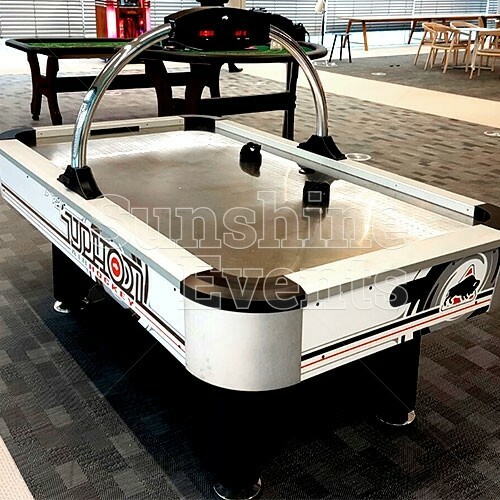 Bespoke Branding - the Air Hockey Table is a prime piece of entertainment open to adding your company brand, with vinyl stickering to the external frame of the table. 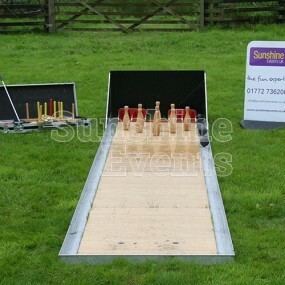 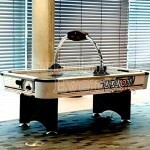 Table Football Hire - whether the local or an arcade, these two games tables are never far apart. 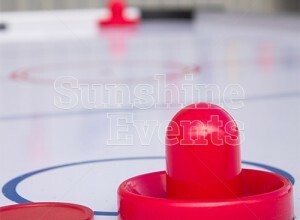 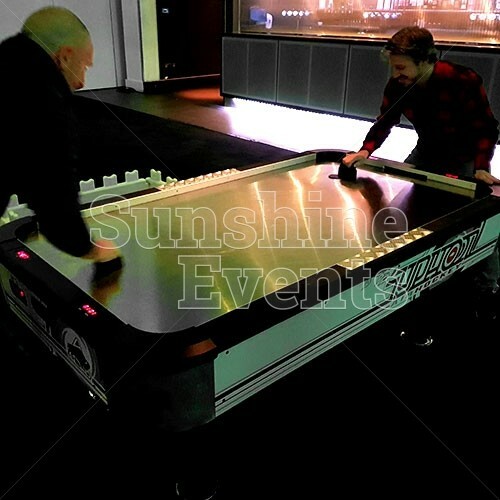 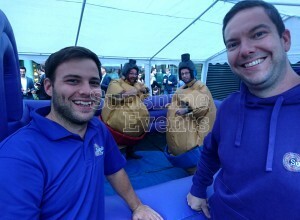 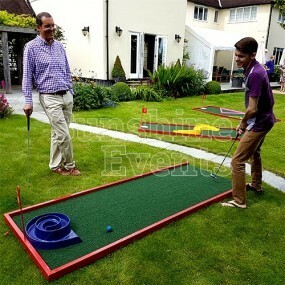 Air Hockey Table Hire has been added to your Event Quote.